Another blogger I have connected with since I began this journey is G-Free Laura. She approached me not too long ago to do a guest post on her blog. I love Laura’s writing. Her tagline is “Young, Wild and Gluten-Free” and she is always spreading her #gfreelove everywhere. Her blog is informative and her positivity infectious. I asked Laura to give her perspective for those who are newly diagnosed with celiac. As usual she puts her accurate, yet fun spin on things! Take it away, Laura. Gluten affects different people in different ways. But, for a lot of people, it causes major digestion issues. Before going gluten-free, I’m going to venture to say that you weren’t exactly “regular”. Until recently, you may have thought that you were, and that other people suffered the same consequences after the class pizza parties growing up, but now you know it was all a lie. Would you ever want to go back to having the heightened public restroom radar? I’m sure the answer to that is a big NO. I’m going to guess that you actually enjoy not having attacks when you leave the house to run errands. I know that after I went gluten-free, it was absolutely amazing not having to scope out the restroom locations on my college campus, or to go shopping with my friends without having to jet out of the store every time my stomach did another toss or turn. Just thinking about all of that pain and inconvenience makes no chicken nugget worth tasting. You know that feeling after you’ve had a long day and you just need to crash? When every part of your body is screaming, “Couch, couch…we want the couch!” and you can’t fathom doing anything besides lying down all night. Who cares about the social gathering or the movie night with friends? You seriously don’t want to be around anything besides a cushion that consumes you. Imagine a world where this isn’t your life. Sure, we all feel that way once in a while. There have been many Fridays when I chose a night full of Shark Tank and 20/20, and told my friends that I’m staying in. We all need that. BUT, some people that eat gluten when they are intolerant or sensitive to it feel fatigue on an entire different level. If you’re one of those people, imagine actually feeling energized and able to make it through the day without a constant longing for your bed? Imagine living your life to the fullest, instead of just thinking that’s some saying that an overly energetic person made up. Sounds pretty rad, doesn’t it? 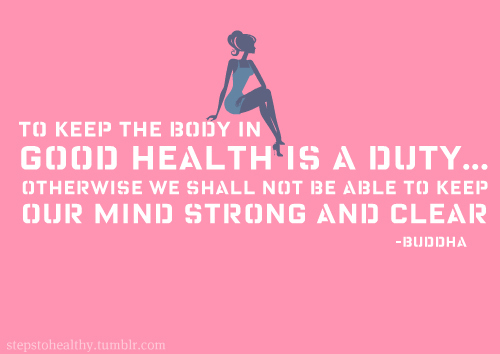 To me, feeling healthy is the most important reason. Going gluten-free means a lot of things, like giving up your favorite beer, or your favorite sandwich at the sub shop. It also means replacing your favorite foods with new ones. Sure, you’re probably going to replace pizza with gluten-free pizza, and beer with gluten-free beer or hard cider, but you’re also going to introduce new food into your diet. Before I went gluten-free vegetables didn’t exist in my diet. I was all like, “Ewww, get that green stuff away from me!” and I’d go grab another dinner roll. Now vegetables, and dare I say “real” food, are a major part of my life. I made kale chips last week for gosh sake! If I told myself a few years ago that I would willingly be making myself kale chips, I would have called BS. Going gluten-free can help you to re-educate your body on what it needs and what it doesn’t. It opens you up to a new genre of food. I’m in no way saying that you’re never going to have a piece of bread again or a platter of nachos (I have both on the regular), but what I am saying is that you will try new things because you can (or at least I hope you will). This also translates into other aspects of your life. This diet can help you grow as an individual and reinvent yourself in more ways than one. I’ve always said that I am happy with the fact that I eat gluten-free. I never feel like I’m missing out, and I always fulfill my cravings. But, my cravings have become a bit more mature. I might crave a plate of grilled chicken with a side of mixed vegetables and baked potato fingerlings now (something that fills me up and gives me fuel) whereas in the pre-gfree days it was a 10-piece chicken nugget and a large fry. 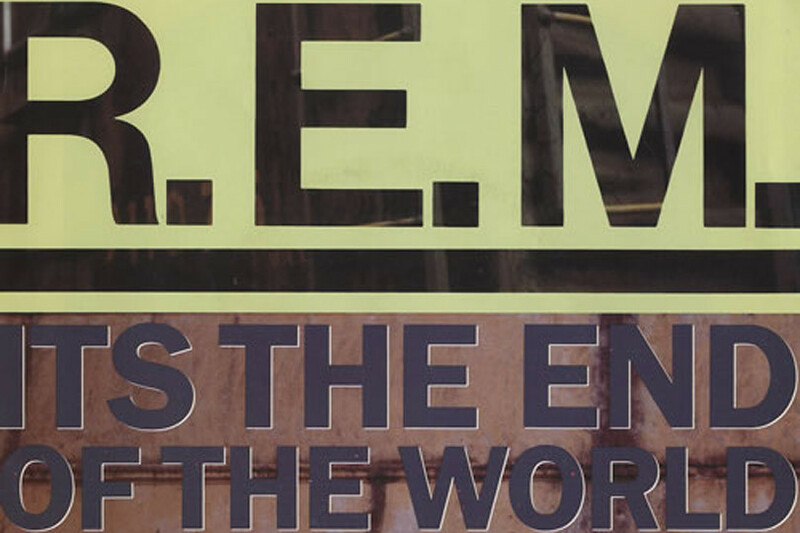 What I once considered to be the end of the world is now the world that I’m happy to be a part of! 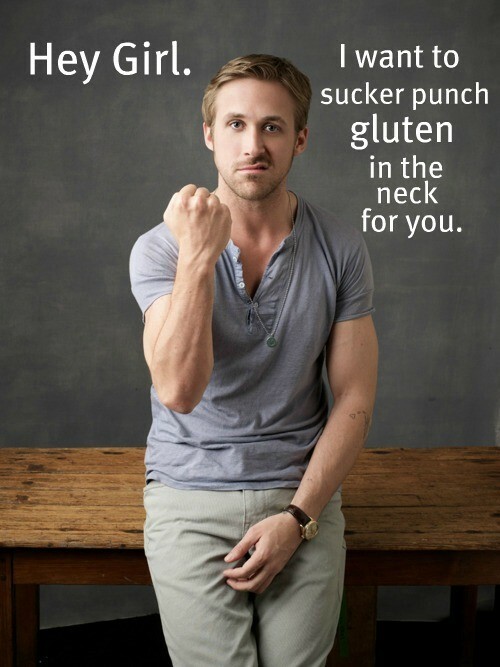 And, the most important thing about starting the gluten-free diet is to know that Ryan Gosling has your back. All in the world is right. 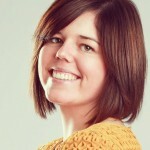 Laura has been gluten-free for nearly four years and started her blog, www.gfreelaura.com, in March 2011. 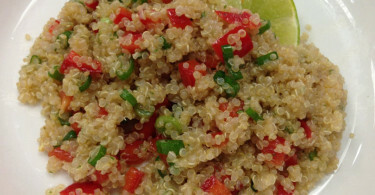 Laura reviews gluten-free products and restaurants, posts simple recipes, and writes about gluten-free experiences. Her passion for spreading g-free love has led her to become a guest blogger for the NFCA’s Gluten-Free Hot Products Blog, and a monthly contributor to the Rudi’s Baked on the Bright Side Blog. You can find more of Laura on Facebook, Twitter, Pinterest, and Google+. These 3 reasons are by far the best! 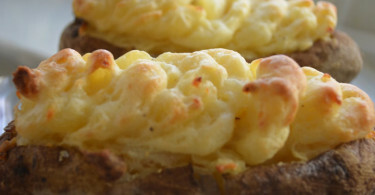 Great post and a great insight to help anyone that is new to gluten-free. These would of definitely made it easier for me if I knew them before I switched over. Awesome job Laura! Thanks Taylor! Laura does have a way of always helping us see the bright side, doesn’t she? I am new to your blog and really enjoying it, as well as your guest bloggers like G-Free Laura and Taylor from Gluten Away. 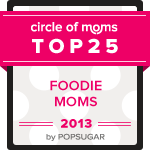 They are definitely inspirations for all of us who are gluten free, especially for the younger crowd. I can totally relate to G-Free Laura’s comment about no longer feeling “dead” all of the time. Thanks for all that you are doing for the Celiac community. Thanks for your kind words, Jess! I’m happy to feature people that inspire me like Taylor and Laura and appreciate their guest posts as well! My hope is to help others with all of our information, perspectives and resources. Thanks Jess! I’m glad you found my blog too! Laura’s writing is awesome, isn’t it! You should check out her blog as well.